Many Thai people enjoy kite flying a lot, and you can often watch them doing it in the Sanam Luang Park near the Grand Palace, in the old part of town. 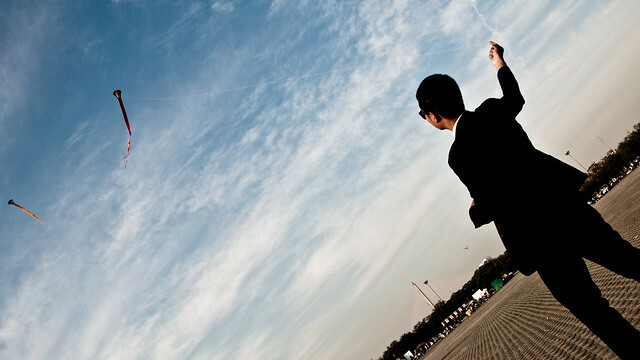 Nowadays, kite flying is just a hobby that people do for the fun of it. But in the past, kites were used for more serious purposes. 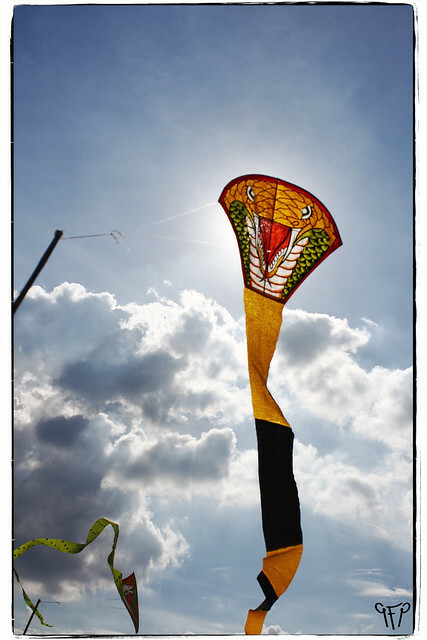 In the early Thai kingdom of Sukhothai (1240-1438) kites were used as war weapons. They were filled with gunpowder and long fuses where attached to frighten and hurt their enemies. There were also spiritual kites for the use in Brahmin rituals – these kites were called ngao. Their heads were shaped like bamboo bows, and the string would create a loud, vibrating noise when it flew up high in the winds. This noise was meant to scare away evil spirits. 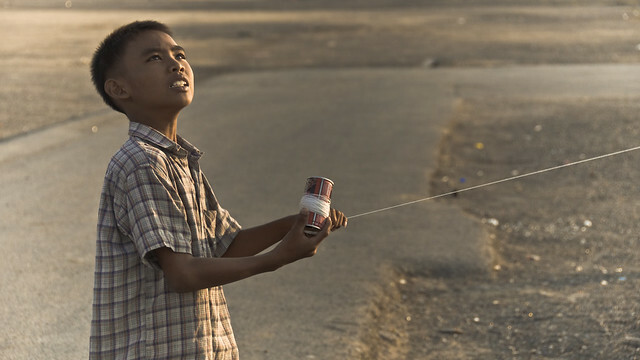 Today, some farmers still use kites that make noise – not to scare away spirits, but to scare away birds. In another period of Thai history, the Ayutthaya period (1351-1767) kites were used for decorative purposes for royal ceremonies. These dragons were beautifully shaped and carried ornamental lamps and had jingling bells attached to them. It was King Rama V who then made it into a popular sport – and nowadays, between February and April, there are many contests taking place in different parts of Thailand.